Currently, there are four civilian airports in Hubei, namely, Wuhan Tianhe Airport, Yichang Airport, Xiangyang Airport and Enshi Airport. 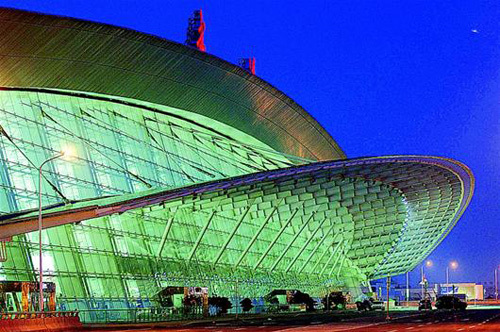 In the following eighteen years, Hubei plans to build nine new airports which are located in Wuhan, Shiyan, Shennongjia, Jingzhou, Eastern Hubei, Jingmen, Suizhou, Chibi and Tianmen, respectively. 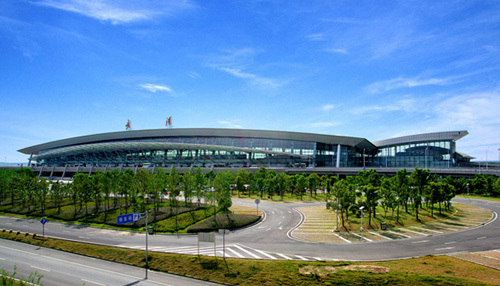 After the completion of the third terminal of Wuhan Tianhe Airport in the year of 2014, the annual passenger capacity of the airport would reach 38 million.